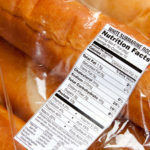 By now, most of us have heard that trans fatty acids (or trans fats) are harmful to our health. 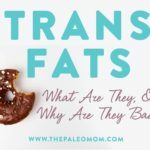 In 2006, the FDA even started requiring trans fats to be listed on food labels so that consumers could be aware of their consumption (see Trans Fats: What Are They, and Why Are They Bad?). But, did you know there’s actually a type of trans fat that’s incredibly good for us? It’s called conjugated linoleic acid (CLA), and it occurs naturally in meat and dairy products (especially from grass-fed animals). 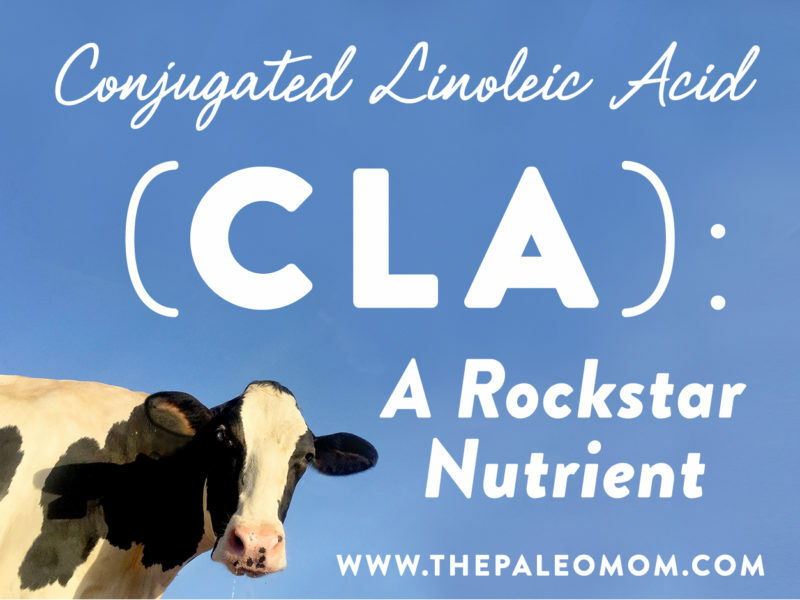 In the world of fats, CLA is a rock star with a long, scientifically proven list of benefits! When ruminant animals (such as cows, sheep, and goats) consume plant foods, bacteria in their rumens convert linoleic acid (an omega-6 fat) into stearic acid (a saturated fat). Several steps are involved in this process, and one stage involves the production of CLA. Some of this CLA never makes it to the fully saturated stage, and instead becomes incorporated into the animal’s meat (particularly in the interstitial, non-visible fat distributed along muscle fibers) and milk. CLA is technically a family of isomers (compounds with the same molecular formula, but with different atom arrangements, giving them different properties). At least 28 CLA isomers exist, but the most prevalent ones are cis-9,trans-11 (which makes up about 80% of the CLA found in food) and trans-10,cis-12 (which is less abundant, but more efficiently oxidized due to the placement of its double bonds). Among our existing CLA research, these two isomers have typically been the focus. Humans with healthy guts also have a (limited!) capacity to obtain CLA from linoleic acid and alpha-linoleic acid, through bioconversion from bacteria in our intestines (particularly Bifidobacteria strains like B. breve). 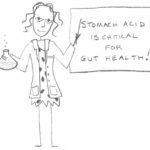 However, studies have shown that people with celiac disease, gut dysbiosis, and other forms of digestive disease lose the ability to produce CLA in any significant amount… making it extra important to obtain it from dietary sources! 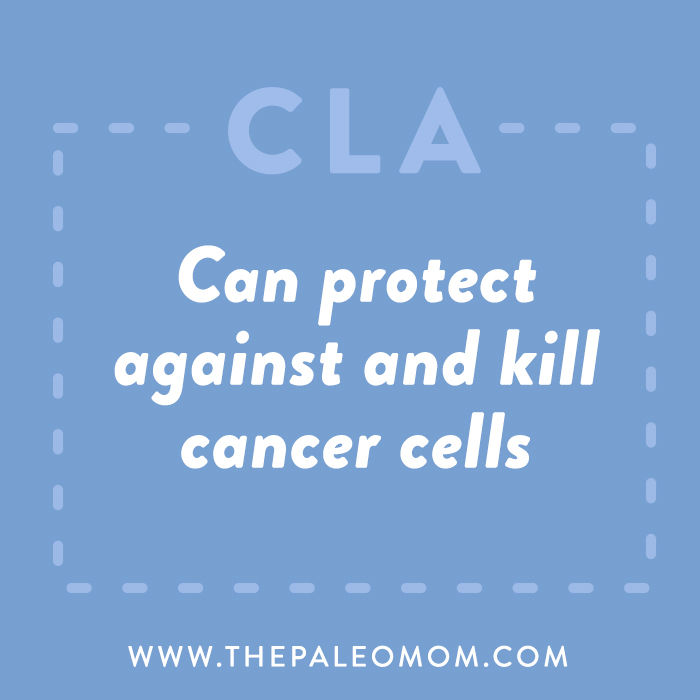 Cancer: In a variety of studies, CLA has been shown to induce apoptosis (programmed death) of colorectal cancer cells, both in animal models and when using human cells. Some studies have also suggested a protective effect against breast and prostate cancer. Scientists are still exploring the mechanisms behind CLA’s cancer benefits, but potential routes include peroxisome proliferator-activated receptor gamma (PPARy) activation, enhanced caspase-3 activity in the colon mucosa, and reduced angiogenesis and tumor invasion by inhibiting matrix metalloproteinase-9. 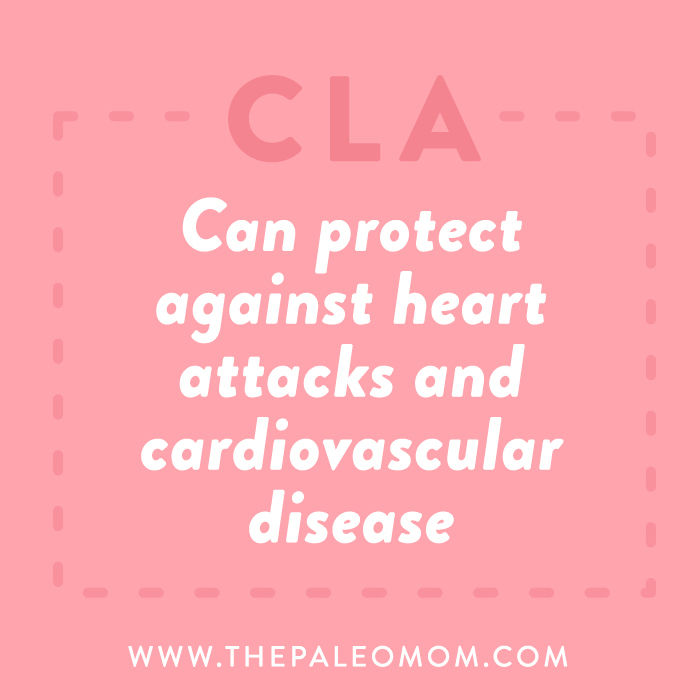 In population studies, people with higher tissue levels of CLA appear to have protection against heart attacks and cardiovascular disease in general. More research is needed in humans to understand the mechanisms at play! Some scientists speculate that the CLA content in dairy is one reason why full-fat dairy products (especially grass-fed) often show up inversely related to heart disease in studies. 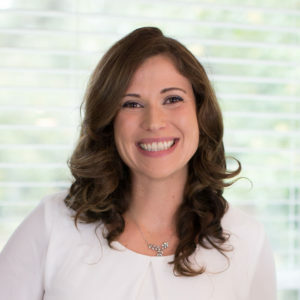 CLA appears to have a number of anti-obesity mechanisms, including helping us reduce our food intake via appetite suppression, inhibiting adipose fat production, stimulating the breakdown of fat, and increasing energy expenditure throughout the body (including white adipose tissue, muscle, liver tissue, and lean body mass). Diabetes: CLA may play a role in insulin regulation! 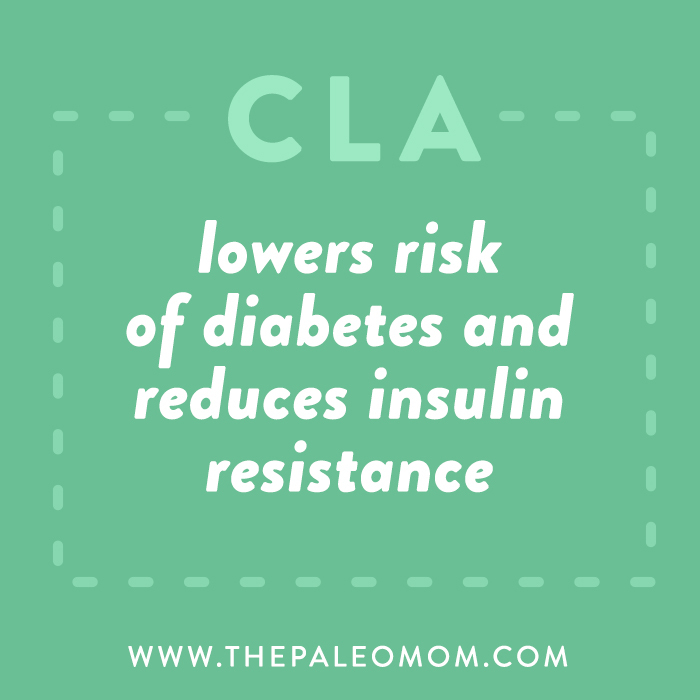 Studies have shown that people with higher levels of CLA in their adipose tissue (suggesting higher dietary intake) have a significantly lower risk of diabetes. Although more research is needed in humans, animal studies have confirmed that CLA can reduce the proinflammatory insulin-resistant state linked to obesity and diabetes, as well as reduce the size of fat cells. Yep, this amazing naturally-occurring trans fat is definitely worth paying attention to! 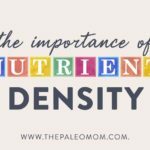 It doesn’t qualify as an essential nutrient (that honor in the fat world belongs to linoleic acid [the shortest omega-6 fat] and alpha-linolenic acid [the shortest omega-3 fat]), but maybe it should! 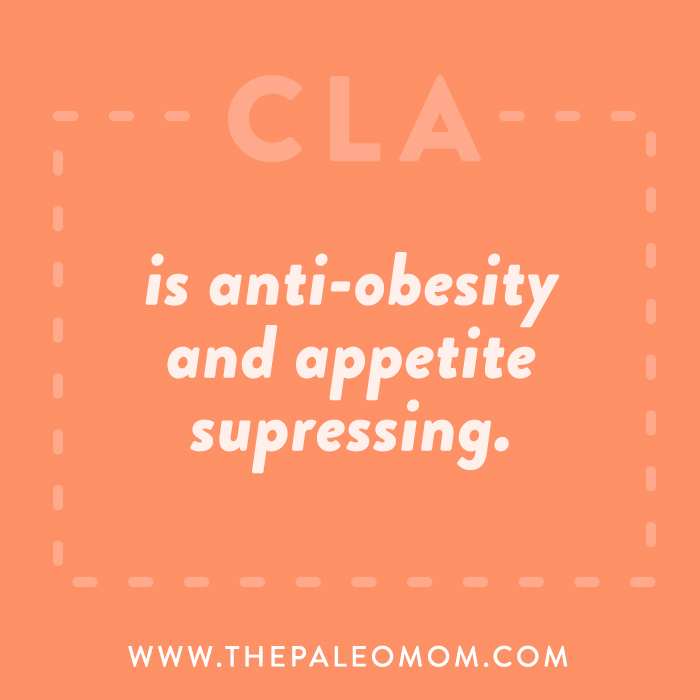 Now that we know about CLA’s many benefits, the question is: how do we get this amazing fat into our lives?! 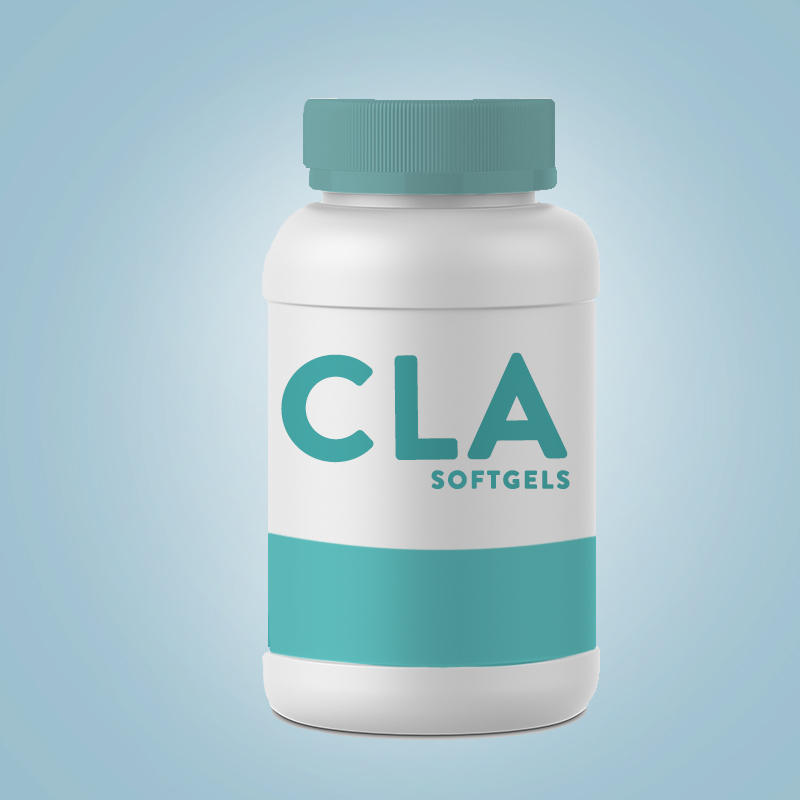 A number of CLA supplements are on the market, but are these better than obtaining CLA from food? Most CLA supplements consist of one or two of the most common CLA isoforms (cis-9,trans-11 and trans-10,cis-12). While these isoforms definitely provide benefits in a dietary setting, their isolated intake misses out on the matrix of other micronutrients (and even other CLA isoforms!) that we ingest when we consume whole foods. For example, full-fat grass-fed dairy is a rich source of CLA, but it also contains butyrate (an extremely beneficial short-chain fatty acid) and in the case of fermented products, probiotics that can benefit our gut health (among many other things!). 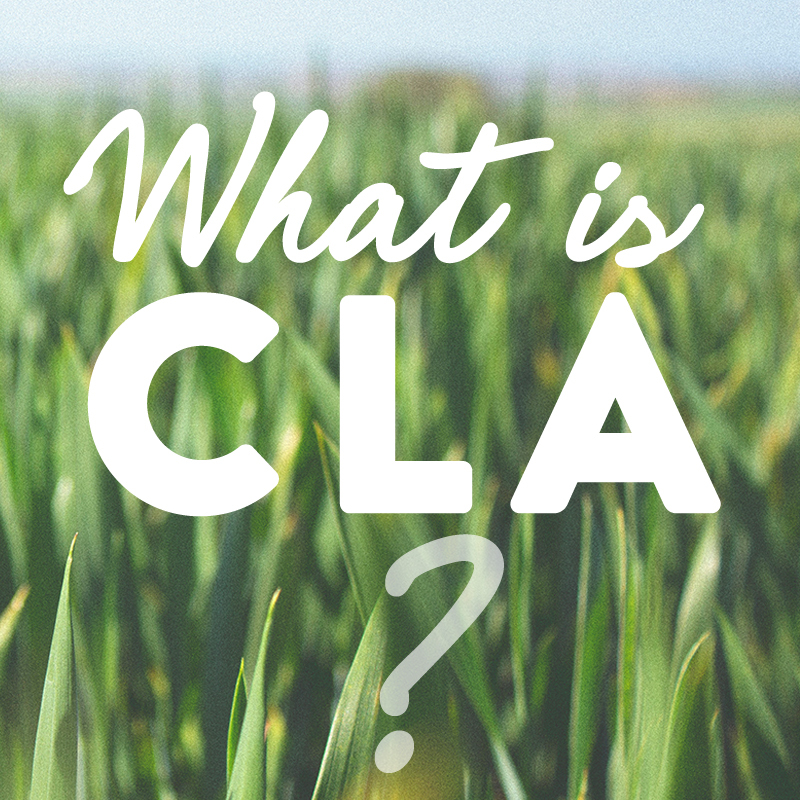 Not surprisingly, CLA from supplements doesn’t appear as beneficial as CLA obtained from foods. Some studies even suggest adverse effects from supplementation, such as higher CRP (C-reactive protein, a bloodborne marker of inflammation). And, CLA in only one isoform may be particularly unhelpful, because the different isoforms appear to work synergistically to provide benefits. The evidence overwhelmingly points to food-based CLA being optimal! 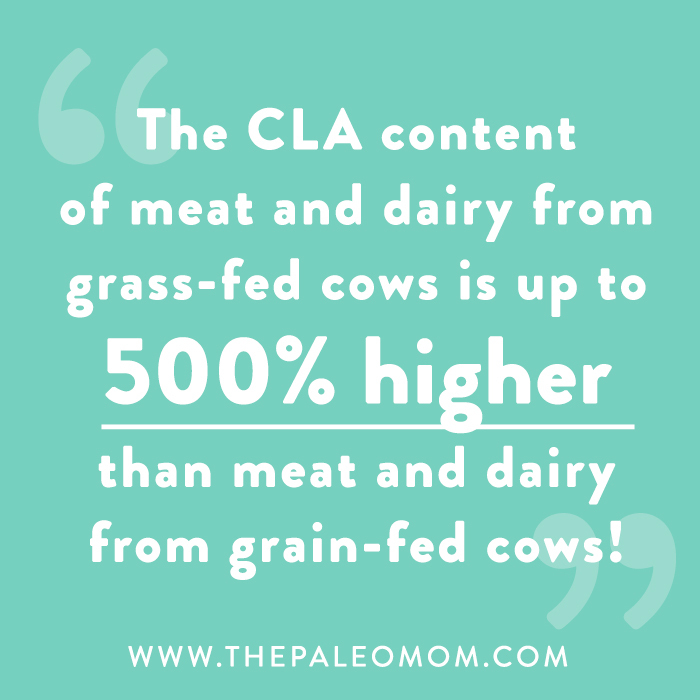 With that in mind, the best food sources of CLA are grass-fed ruminant meat and dairy—particularly grass-fed beef, grass-fed lamb, butter and cheese from grass-fed cow milk, and other full-fat dairy products. 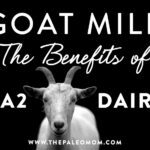 And yes, the grass-fed makes a huge difference! The CLA content of meat and dairy from grass-fed cows is up to 500% higher than meat and dairy from grain-fed cows! In fact, some researchers postulate that the reason why conventional meat is linked to cancer is because of its relative lack of CLA (but also check out The Link Between Meat and Cancer). We also can’t “cheat” by buying fattier cuts of grain-fed meat, thinking there will be more CLA because of the higher total fat content: CLA is concentrated in the interstitial fat within muscle meat, not in the visible fat stripes. My preferred source for grass-fed meat is ButcherBox, which operates on a flexible and convenient subscription basis. I love the fact that I get a box of high quality (and high CLA!) meat delivered straight to my door every single month. Butcher Box sells the highest quality 100% Grass-fed and Grass-finished Beef, Free Range Organic Chicken, and Heritage Breed Pork. You choose whether your carefully-curated box of 8-11 lbs of meat arrives every month or every other month, right to your door! A subscription is $129 a month, and is enough for 20-28 individual meals at around 6oz. per meal. My family LOVES that Butcher Box creates different combinations of meat every box, so we never get bored! Plus, new and unusual cuts of meat come with recipe cards to help inspire us in the kitchen. Of course, if you prefer more control, you can always opt for a custom box, which allows you to choose your cuts. I highly recommend a ButherBox subscription! Barrett E, et al. “Rapid screening method for analyzing the conjugated linoleic acid production capabilities of bacterial cultures.” Appl Environ Microbiol. 2007 Apr;73(7):2333-7. Epub 2007 Feb 2. Belury MA. “Inhibition of carcinogenesis by conjugated linoleic acid: potential mechanisms of action.” J Nutr. 2002 Oct;132(10):2995-8. Castro-Webb N, et al. “Cross-sectional study of conjugated linoleic acid in adipose tissue and risk of diabetes.” Am J Clin Nutr. 2012 Jul;96(1):175-81. doi: 10.3945/ajcn.111.011858. Epub 2012 May 30. Chin SF, et al. “Dietary sources of conjugated dienoic isomers of linoleic acid, a newly recognized class of anticarcinogens.” The Journal of Food Composition and Analysis. Sept 1992;5(3):185-197. Churruca I, et al. “Conjugated linoleic acid isomers: differences in metabolism and biological effects.” Biofactors. 2009 Jan-Feb;35(1):105-11. doi: 10.1002/biof.13. Coakley M, et al. “Intestinal bifidobacteria that produce trans-9, trans-11 conjugated linoleic acid: a fatty acid with antiproliferative activity against human colon SW480 and HT-29 cancer cells.” Nutr Cancer. 2006;56(1):95-102. Dhiman TR, et al. “Conjugated linoleic acid content of milk from cows fed different diets.” J Dairy Sci. 1999 Oct;82(10):2146-56. Evans M, et al. “Trans-10, cis-12 conjugated linoleic acid increases fatty acid oxidation in 3T3-L1 preadipocytes.” J Nutr. 2002 Mar;132(3):450-5. Gorissen L, “Conjugated linoleic and linolenic acid production kinetics by bifidobacteria differ among strains.” Int J Food Microbiol. 2012 Apr 16;155(3):234-40. doi: 10.1016/j.ijfoodmicro.2012.02.012. Epub 2012 Feb 23. Gorissen L, et al. “Bacterial production of conjugated linoleic and linolenic Acid in foods: a technological challenge.” Crit Rev Food Sci Nutr. 2015;55(11):1561-74. doi: 10.1080/10408398.2012.706243. Heinze VM, et al. “Dietary conjugated linoleic acid and long-chain n-3 fatty acids in mammary and prostate cancer protection: a review.” Int J Food Sci Nutr. 2012 Feb;63(1):66-78. doi: 10.3109/09637486.2011.598849. Epub 2011 Jul 15. Ip MM, et al. “Prevention of mammary cancer with conjugated linoleic acid: role of the stroma and the epithelium.” J Mammary Gland Biol Neoplasia. 2003 Jan;8(1):103-18. Kennedy A, et al. “Antiobesity mechanisms of action of conjugated linoleic acid.” J Nutr Biochem. 2010 Mar;21(3):171-9. doi: 10.1016/j.jnutbio.2009.08.003. Epub 2009 Dec 1. Kim KJ, et al. “ATF3 Mediates Anti-Cancer Activity of Trans-10, cis-12-Conjugated Linoleic Acid in Human Colon Cancer Cells.” Biomol Ther (Seoul). 2015 Mar;23(2):134-40. doi: 10.4062/biomolther.2014.107. Epub 2015 Mar 1. Miner JL, et al. “Conjugated linoleic acid (CLA), body fat, and apoptosis.” Obes Res. 2001 Feb;9(2):129-34. Moloney F, et al. 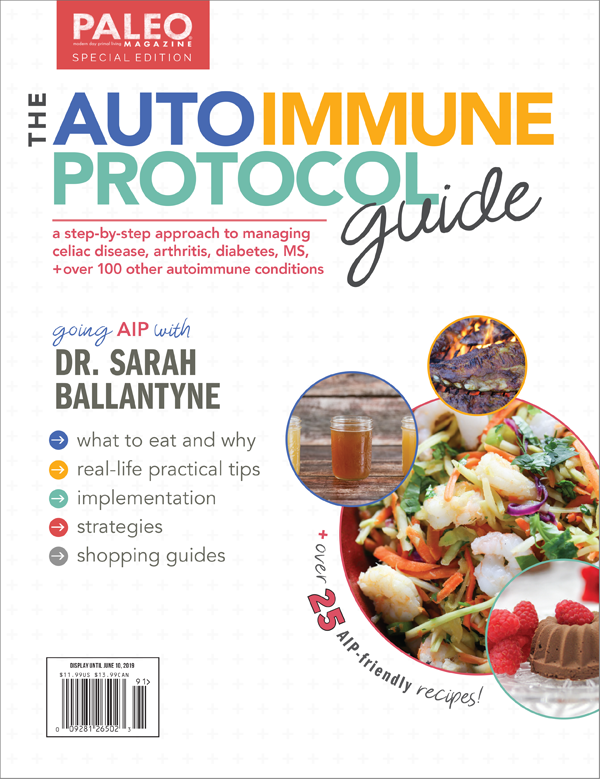 “Antidiabetic effects of cis-9, trans-11-conjugated linoleic acid may be mediated via anti-inflammatory effects in white adipose tissue.” Diabetes. 2007 Mar;56(3):574-82. Smit LA, et al. “Conjugated linoleic acid in adipose tissue and risk of myocardial infarction.” Am J Clin Nutr. 2010 Jul;92(1):34-40. doi: 10.3945/ajcn.2010.29524. Epub 2010 May 12. Wahle KW, et al. “Conjugated linoleic acids: are they beneficial or detrimental to health?” Prog Lipid Res. 2004 Nov;43(6):553-87. West DB, et al. “Conjugated linoleic acid persistently increases total energy expenditure in AKR/J mice without increasing uncoupling protein gene expression.” J Nutr. 2000 Oct;130(10):2471-7. Whigham LD, et al. “Efficacy of conjugated linoleic acid for reducing fat mass: a meta-analysis in humans.” Am J Clin Nutr. 2007 May;85(5):1203-11. Previous Post: « TPV Podcast, Episode 297: Is There a Connection Between Allergies & Baby Wipes?